The body is dark blue to chocolate brown, shading to silvery white on the underbelly; noticeable spots on dorsal fin. Typically large-mouthed, bottom dwellers that are bluish black in color with light spots that form longitudinal stripes. 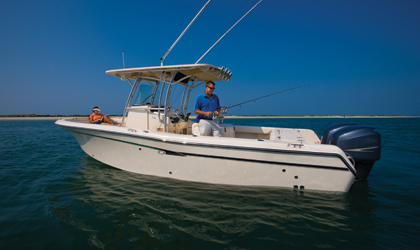 Take advantage of time you can spend on the water with family and friends. 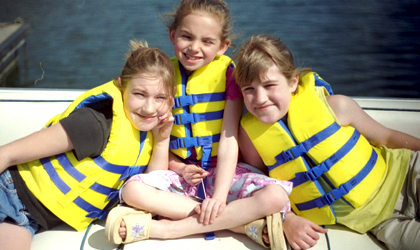 Here are some of the reasons we recommend the boating lifestyle to any family. Blue or greenish blue on the back, sides silvery; mouth large; teeth prominent, sharp, and compressed. Silvery color with bluish or greenish back; slender, round body; long, conical snout, aiming downward and overhanging the lower jaw. 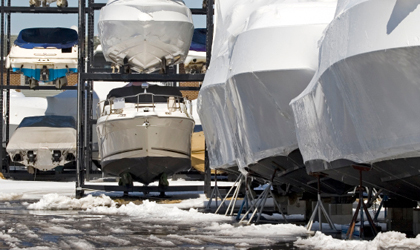 When the boating season is winding down, it’s time to start thinking about protecting your valuable recreational asset. Long, slim fish with broad depressed head; lower jaw projects past upper jaw. Dark lateral stripe extends through the eye to the tail. Chin with 3-5 pairs of small barbells and 5 pores. Caudal fins are double concave. 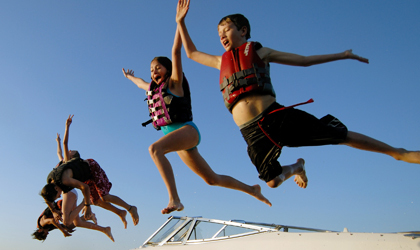 Here's a list of all of the sailing terms you will need to get out on the water! Largest member of the Drum family. High arched back; 10 to 14 pairs of chin barbels; gray or black colored body with large scales in adults. Member of the croaker family with large reddish scales on their upper body and a blunt snout. They say if your child hasn’t been bitten by the bug to fish or boat by the time they are 13, they likely never will take up either sport.